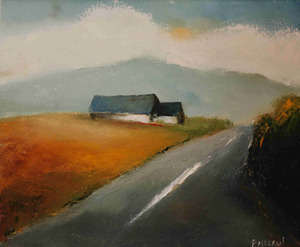 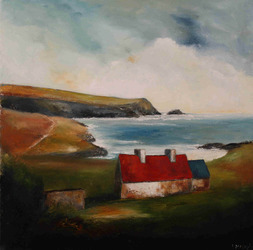 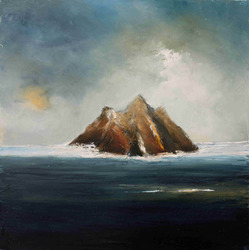 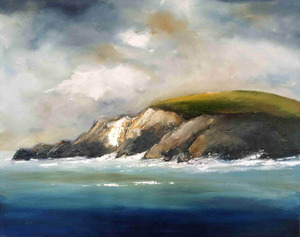 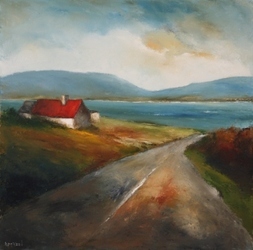 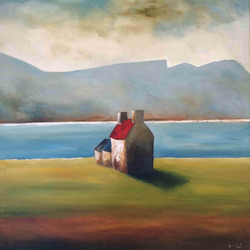 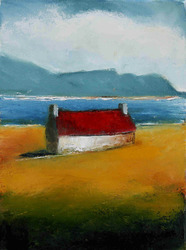 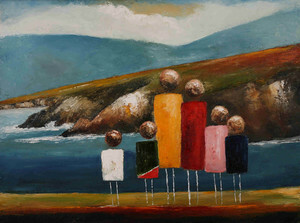 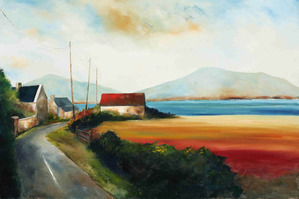 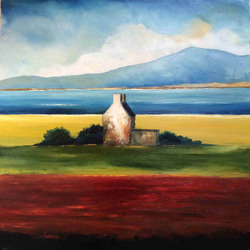 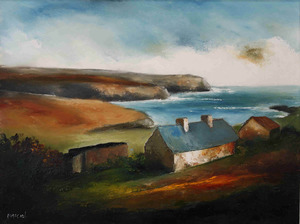 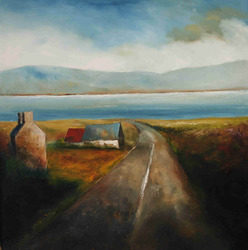 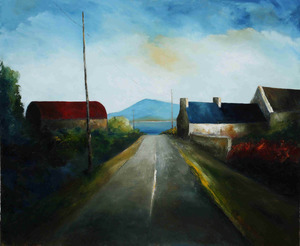 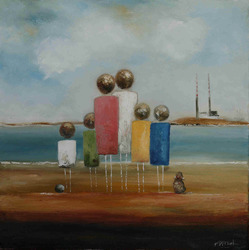 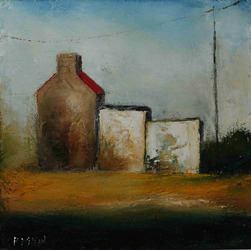 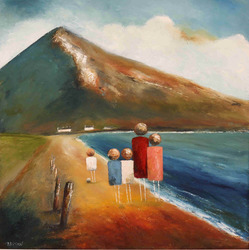 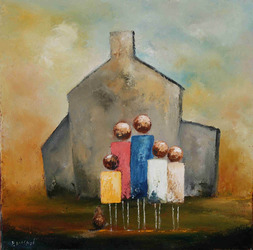 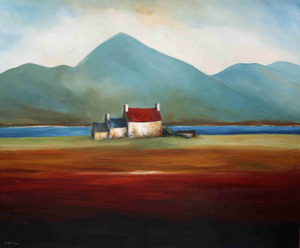 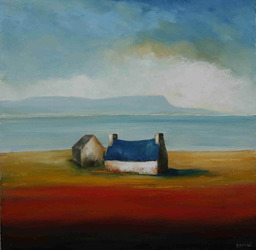 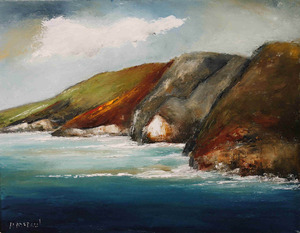 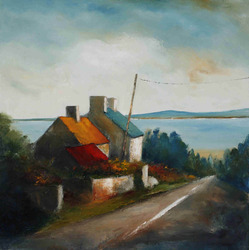 My latest exhibiton 'Along the Atlantic Way' was held in the Doorway Gallery, Dublin and ran throughout the summer. 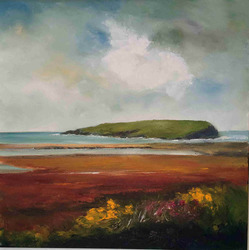 Here is a selection of some of the work that was included in the exhibition. 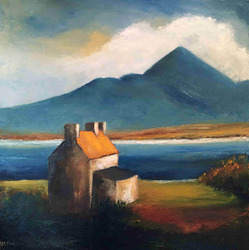 For pricing and other details please click on the thumbnail.